Vampire Forces, a special branch of police, is determined to turn every vampire to ashTommy included. 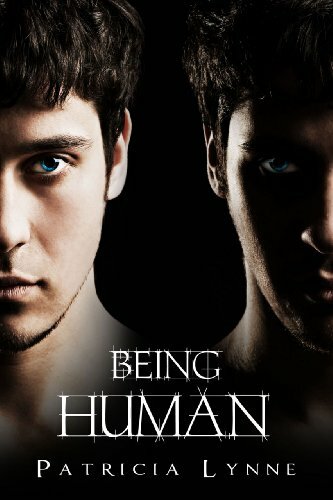 The only human Tommy can trust is his twin brotherA bond connects them, and with Danny's help, Tommy starts to understand the human world he struggles to survive inHe'll learn what friendships means and feel the sting of betrayal, find that sometimes the worst monsters are very human, and come to understand that family means more than blood. Tommy just wants to survive and he knows what he needs to doBut with the number of humans that mean more to him than a meal growing, he'll learn there's more to life than simple survivalHe'll discover being human doesn't mean being a human.